It seems your social media gets flooded with proposals over the festive period. Who wouldn’t want a big shiny diamond from their other half for Christmas? What comes next? Wedding planning! We got engaged in May, on my birthday, but as I’ve been married eleven year the wedding planning scene has drastically moved with the times so today I’m hosting some tips for planning a New Year wedding. Getting engaged over the holidays is common. I got engaged in January which meant my new year started off amazingly, but I had to start thinking of planning. It can be daunting thinking of everything you need to do and the amount of money you need to spend. I had no idea where to start and a list would have really helped. 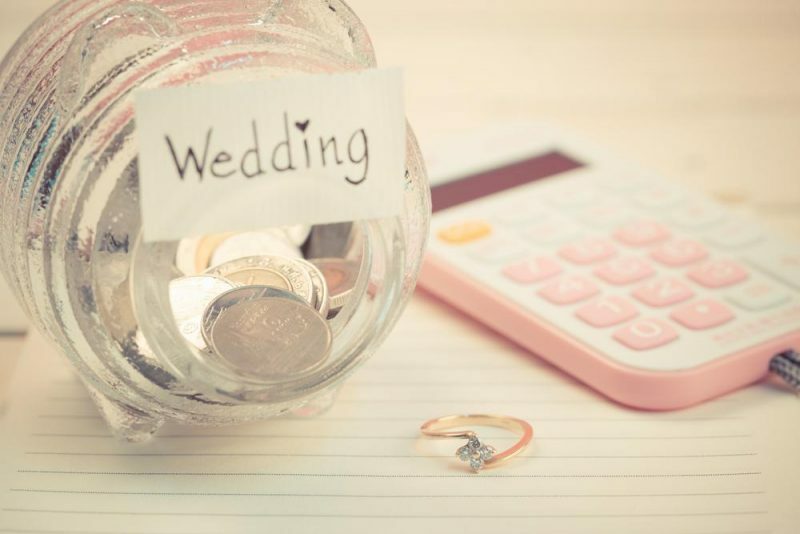 Wedding fairs are great and offer a lot of help in planning a wedding but it’s still hard to think of everything. I loved hearing other people talk about their wedding and it gave me peace of mind knowing that every newly engaged couple struggle with where to start. Here are just some things I thought of when I got engaged. The idea of writing a guest list filled me with dread. If you want a big wedding, you invite everyone you know but for a smaller wedding who do you invite? First immediate family and close friends will need an invite, but if you have loads of brothers and sisters and a large group of friends it could already seem that there are a lot of people. Your nearest and dearest want to be there on the big day. What kind of ceremony do I want? I’ve always dreamt of a church wedding but not everyone has. A civil ceremony can be just as beautiful. Church weddings are more traditional, but more people are having their ceremonies in gardens, barns and anywhere else they can think of. It’s a great idea because you might be able to fit more people in to the ceremony. People that have spoken to me about their weddings have always said it was the most expensive day for them. I was already aware that it would be expensive but still, it can be a worry. There are ways to make sure your budget is smaller, making your own decorations and buying your own food can be one way to cut corners. However, I found making a budget the easiest way to plan, you know what you limit is so it’s easier to stick to. Where will my venue be? After the ceremony you need a venue to celebrate in. It’s not always easy to find the right venue, looking back at your guest list should tell you why. When I looked at venues finding the right size was another daunting prospect. They can be either far too small or too big and, since it can be expensive, it’s better to know which way you will need to go. 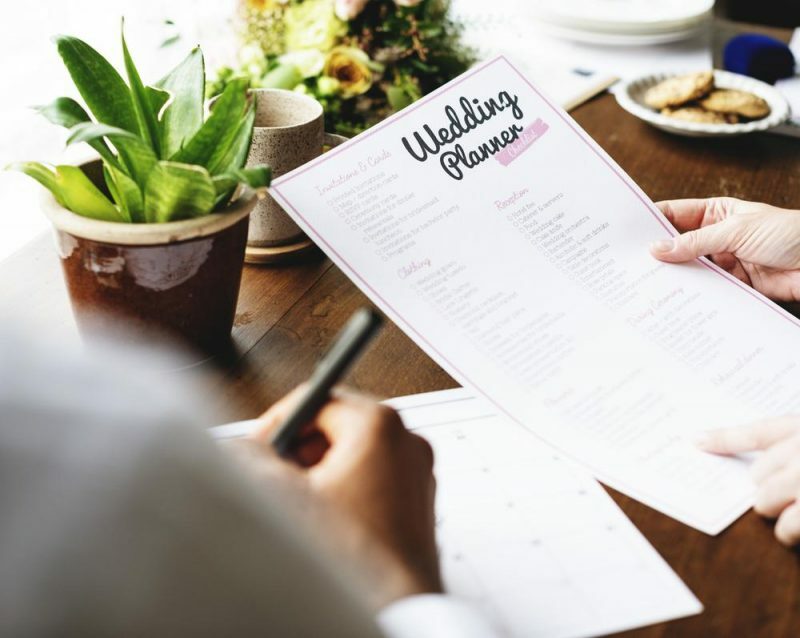 Look at venues in area – for example, looking at venues in Nottingham for your wedding reception might be hard to find since it’s so big but, never the less, you will find the perfect venue for your big day. Some guests might need to travel far, so think about hotels nearby or use a hotel as a venue. Most of my family live far away, meaning they would need somewhere to stay and as a wedding usually lasts all day they wouldn’t want to travel back afterwards. How do I want it to look? I always thought, growing up, that weddings had to be white and everything had to be traditional. That’s not true at all; people now go for all sorts of colours and themes for their weddings. Themes are great, they can really help you decide on décor and make your day different to everyone else’s. I for one want my big day to be unique and something that all my guests will love. I hope this has helped settle your nerves a little, start with these five things and you will be on your way to having the perfect wedding.